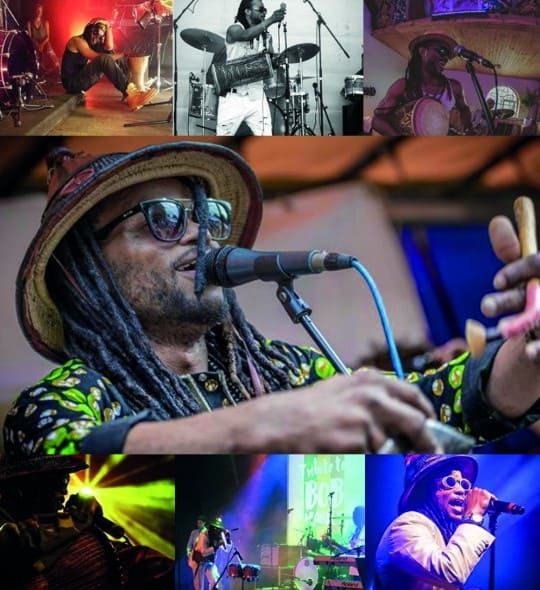 Friction Reggae-artist from Ghana, based in Holland. Friction was born as Musah Haruna in the ghetto of Ghana's capital city Accra. Since he was young, he took every chance to perform during ghetto parties, rap battles and radio stations. Friction has been through the rough. He’s a master of his art and an artist worth seeing.